Photo courtesy of Domaine Serene. 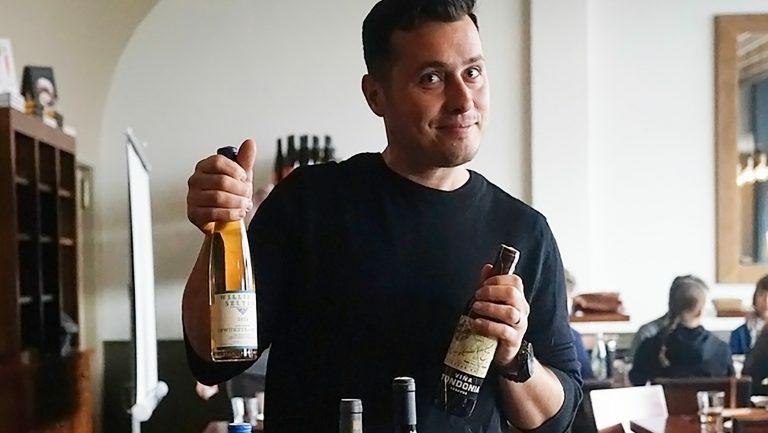 Amid a rush of chef-driven wine bars opening in Portland, Oregon, one wine producer is catching the attention of enophiles in the City of Roses. 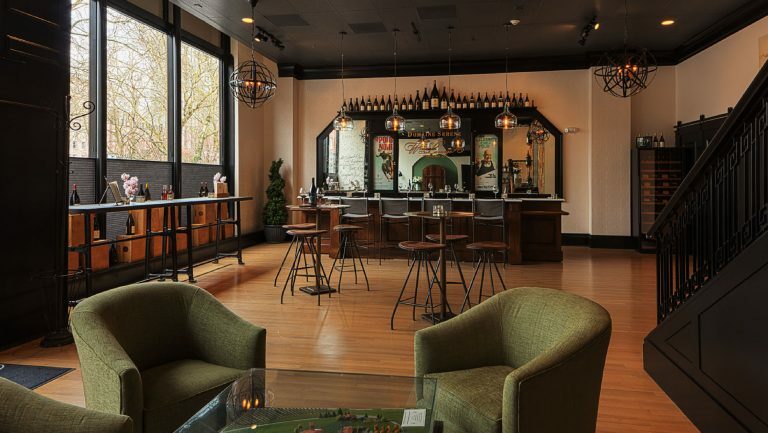 The producer Domaine Serene, based in Dundee Hills, about 30 miles outside Portland, debuted its Domaine Serene Wine Lounge at Sentinel, inside the historic Sentinel Hotel, in April. 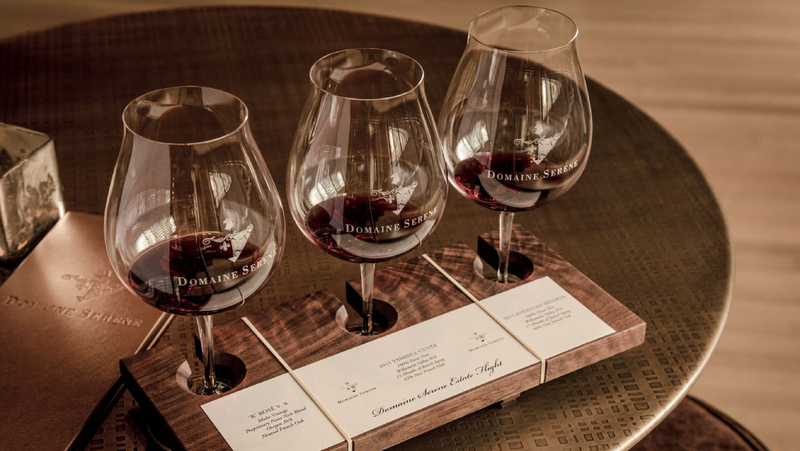 Though Domaine Serene compares the lounge to European models, it aligns much more closely with American lounges such as The JCB by Jean-Charles Boisset Tasting Lounge in the Ritz-Carlton San Francisco, and the boutique producer Cerulean Winery’s tasting lounge in a Pearl District art gallery, also in Portland. This opening is decidedly high profile, as Domaine Serene, an award-winning producer of Pinot Noir and Chardonnay, has been making bold moves in recent years. Founded in 1989 by Grace and Ken Evenstad, Minnesota transplants with a love of Burgundy and a vision for planting in the just-logged hills of Dundee, Oregon, the winery makes over 25,000 cases per year from six individual vineyard estates. The couple acquired Château de la Crée in Burgundy, France, in 2015; opened a splashy clubhouse at the winery in 2017; and announced a new sparkling wine program from a dedicated 8,000-square-foot Chardonnay and Pinot Noir sparkling wine facility—the first of its kind in Oregon. The first bottles are scheduled for release this summer. Katherine Cole, a Portland-based writer and contributing editor to SevenFifty Daily, calls the opening “geographically smart” and says the lounge hits the right notes in terms of a casual yet elegant vibe. “Portlanders like to be both casual and formal at the same time, and I think it does capture that,” she says. 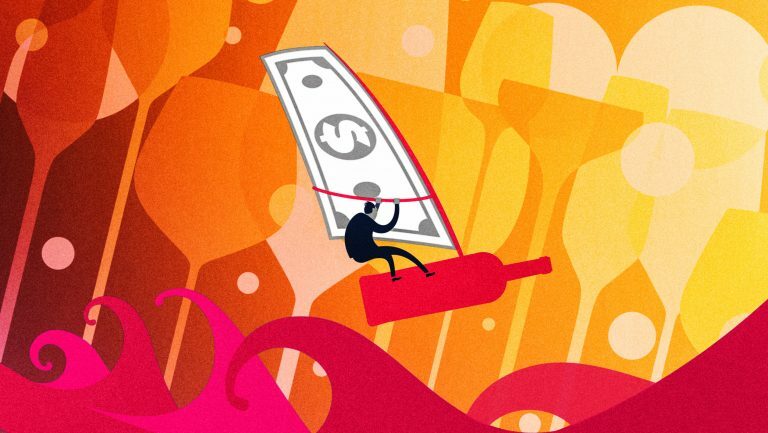 For a brand whose consumers “identify as rather staid and skewing older,” Cole sees the opening as an opportunity for the winery to expand that audience. Domaine Serene leases the lounge space from the Sentinel but fully manages it themselves. 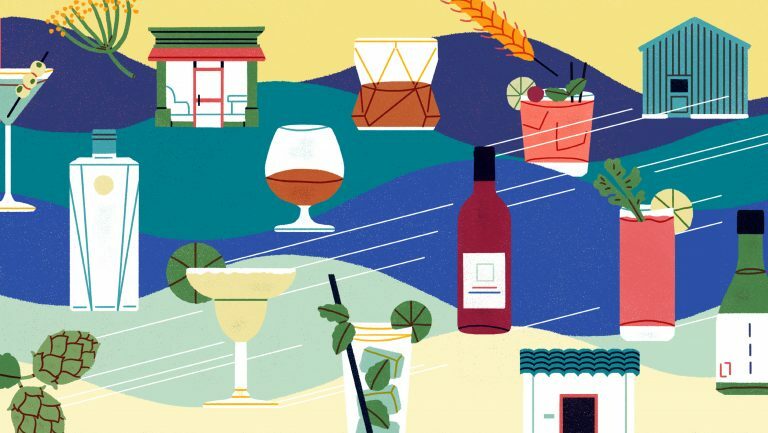 During the week, the space is used for private events, whether by the brand’s private wine club or corporate members, or as a venue for hotel events, such as weddings. 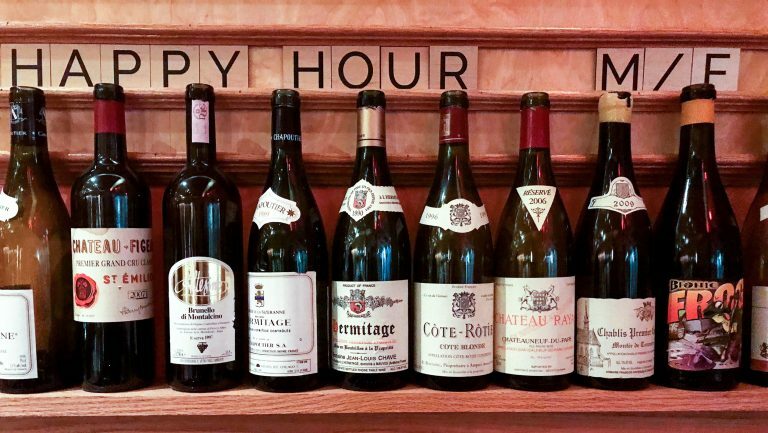 On Thursday through Sunday, it functions as a wine bar open to the general public. The retail side sells Domaine Serene wines and accessories, such as high-end decanters and Champagne sabers. 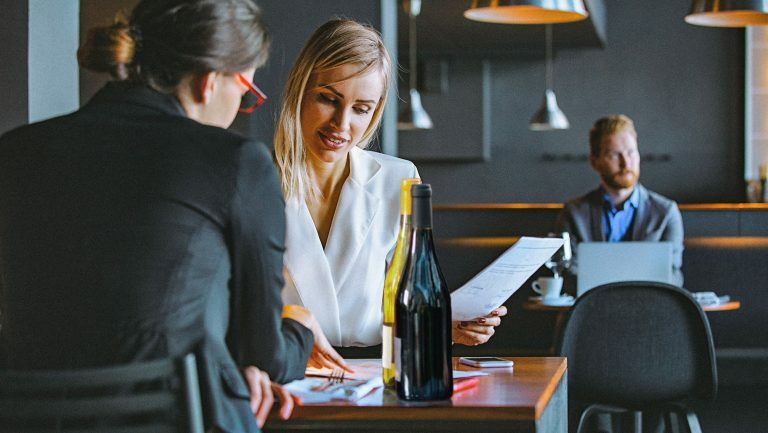 But although an on-premises partnership with the hotel, and the opportunity for retail sales and public exposure, seem like a win-win, the venture is not without risk and significant expense. Kathleen Squires is a James Beard Award–nominated and IACP Award–winning food and travel writer and cookbook author. Based in New York City, she is also the coproducer of the film James Beard: America’s First Foodie.